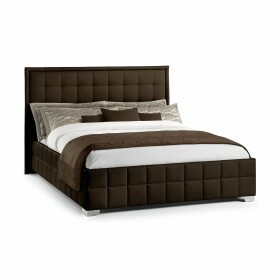 A distinguished design of substantial proportions, Andria oozes Chesterfield style grandeur..
Sleek contemporary design bed with a low foot end. 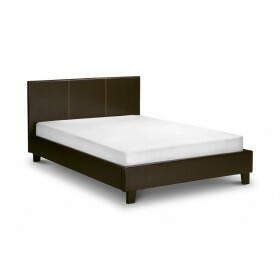 Bedstead available in Black and White faux lea..
Modern PU leather sleigh bed with solid wooden feet and a sprung slatted base. TL. .. 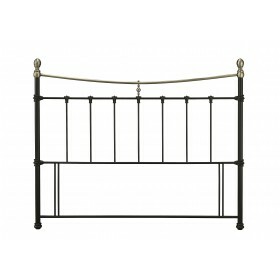 Simple style bedframe. 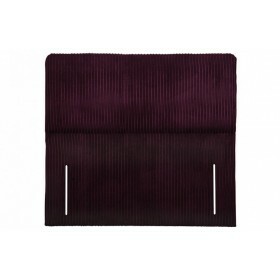 Upholstered in Faux Leather. 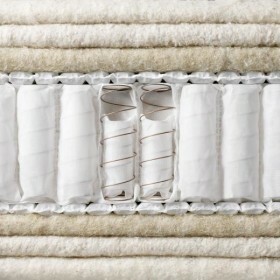 Available in Black, Brown or White. Dar.. 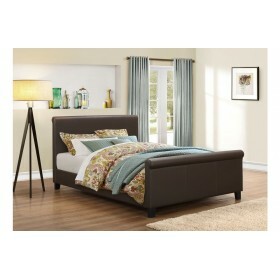 Contemporary style faux leather bed. 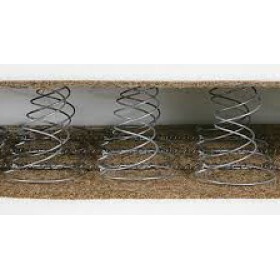 Sprung slatted base. TL. 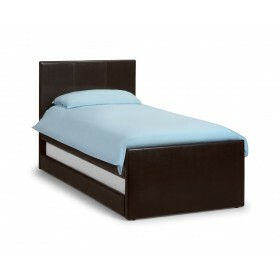 ..
Cosmo Upholstered Bed in Brown Faux Leather with Sprung Slatted Base. .. 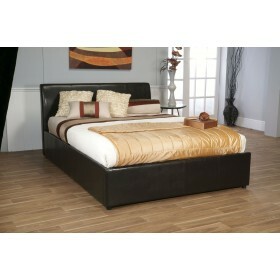 Majestic design bed in black faux leather or white faux leather. 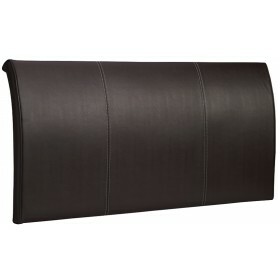 Tall hotel style headboard givin..
An elegant statement piece, Ferrara is presented as a beautifully designed scroll bed. 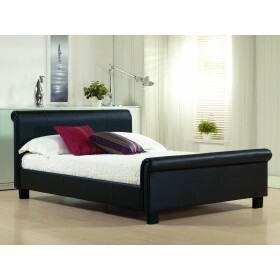 Sharp lines m..
Sleek contemporary designed bedstead in faux leather. 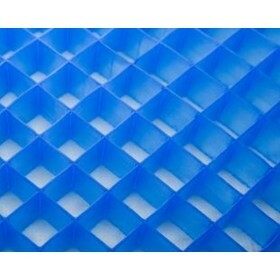 Sprung slat base to give extra comfort. ..
Hudson Faux Leather Bedstead in Brown. 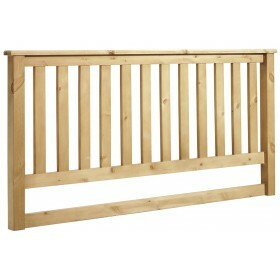 Sprung slatted base for extra comfort. B. 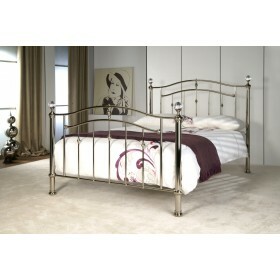 ..
Knightsbridge bed upholstered in brown or taupe faux leather with sprung slatted base. (135cm x 1..